Having had a bit of time on my hands I took the recommendation of watching the American drama ‘Madmen’ It’s based in the late 1950’s, early 1960’s in an advertising agency. It is situated on Madison Avenue, hence the name Madmen. As can be the case with fictional drama they can take some time to get into and this is no exception. Once I was hooked I was hooked. A major appeal for me is that it charts the rise of the characters through the company, it helps to establish the characters and it almost becomes the story. It’s tremendously stylish with immaculate sets and suits and minute attention to detail, colour and furniture. There’s also the timeous purchase of a Mark Rothko by one of the firms partners, very apt for the time. These things all resonate with me and have led to an enjoyment of the series. I don’t think I would ever have got into it unless I had the recent time on my hands. I’ve tried to apply this attention to detail to my own work and being in a design office it can be a bit more relaxed about the way we portray ourselves. You don’t need to wear a shirt and tie, although some people can carry it off really well without looking as though they are trying to sell you a car. My friend Sandy probably is one who springs to mind who can get away with wearing a tie! In a post war era the architecture was bold and crisp and Miesian. There is a house that the main character goes to stay in which is quite spectacular which reflects this brave new architecture also. 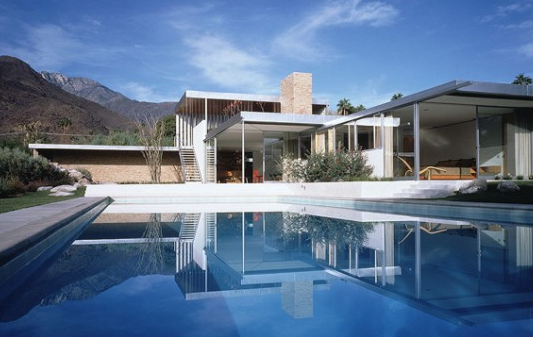 Examples of this style could be a house by Richard Neutra. No further ahead health wise, keep fighting the fight. I know all my friends and family are thinking about me and want to come and see me but right now with the adjustment of drugs it can be difficult to get the energy. Love to everyone in the meantime. I’ve been meaning to watch this show as well. A friend highly recommended it to me. You’re in my thoughts! So glad I was able to see you while I was in Glasgow. Hi jon marc been thinking about u and obviously getting the regular updates from mum and Geraldine. Think it is official that you are from the cool side of the family the gallagher sisters are all sad 80s fans human league abc heaven 17 our brother dispairs pixies etc are much mire his thing! He does however make me watch better tv. Madmen is the latest from him ( following on from the wire which we had to watch with subtitles to understand!!) 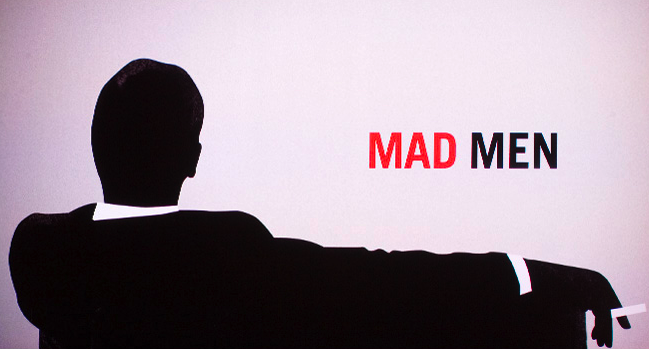 madmen is next on the list. Hi Jonny, great to see you writing again. As a fellow Mad Men addict once you’ve soaked up the first series you’ll be itching to get back on the drawing board – it made me think how fortunate we are to be getting paid to design stuff. If only we had the same secretarial staff….? I’ve been keeping up to date with how you’re doing through Sandy and Michael, and I’ve asked to tag along with them to see you once you’ve got a bit more energy. Until then, keep your chin up (you’ve got the episode with the lawnmower to look forward to! ).